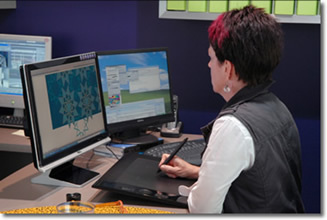 Limecut designs consistently produce outstanding results for clients, seeking something out of the ordinary. Limecut combines flair with an experienced understanding of the disciplined requriements of marine and commercial environments. Limecut listens to their client's needs and requirements - this has resulted in long term relationships, ongoing referrals and exciting new projects. Our sophisticated management systems ensure that no detail is overlooked in seeing a project through to completion with strict adherence to timelines and budgets. Limecut boasts a diverse and high profile list of clients including super yachts, international cruise ships, Navy vessels, private vessels, airports, five star hotels, hospitals, gym, chapels and international parliament buildings. This impressive portfolio shows Limecut's ability to deliver exceptional outcomes on marine and commercial projects of any scale. Limecut's experience in marine interior design, include the design and fit out of the SOLAS compliant 1838 tonnes Oceanic Discoverer, super yachts, navy vessels, ferries and Florida Bay Coaster 'The Investigator'. Limecut maintains strict adherence to maritime compliance and classification codes. Strong branding in the competitive maritime market provides positive outcomes for both the passenger experience and financial rewards for the operator and owner. We create powerful corporate identity evolving from clever graphic designs right through to developing carpet, textile, furniture, glass and wall panelling designs. 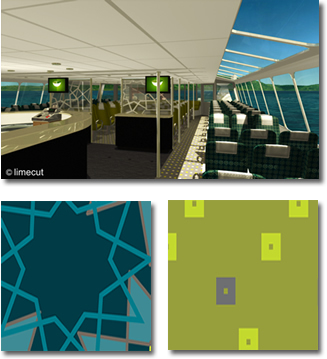 Limecut's portfolio of commercial interior design is as diverse as the designs themselves. From a fresh contemporary chapel, a grand ballroom to an International Parliament Building Limecut has delivered exceptional interiors that surpass client expectations. Limecut's holistic approach to design is evident in all our commercial work, where signage and graphics complement custom designed carpets, floors, textiles, lighting, joinery and furniture. 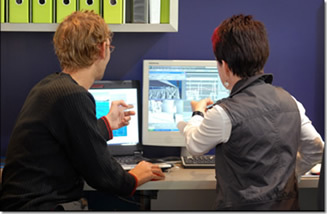 Limecut has a computerised total management and documentation control system which is AS/NZI ISO 900:2008 compliant which demonstrates our commitment to quality control. Our time and project management system has been customized to suit our industry specific requirements, ensuring any member of staff can access project information quickly and effectively. Limecut's sharp focus on details ensures strict adherence to timelines and budgets. Our Computer Aided Design - Autodesk, 3D Studio Max, Adobe Illustrator and Photoshop provide a highly effective means of communicating our design concepts to our clients and provides essential information for cost estimation and fabrication. Click Here - Please email me the password to view your 3D Flythrough online. Please include your full contact details.